I know it’s been a few days since my last blog. Nothing has moved me enough to write…not even a comic relief. I think I’m just in the middle of winter yuckness. Super cold temps and dreary days are just not inspirational. Sometimes you have to find the inspiration within. As I was on a phone call this morning with my hunka hunka, the message came to me. 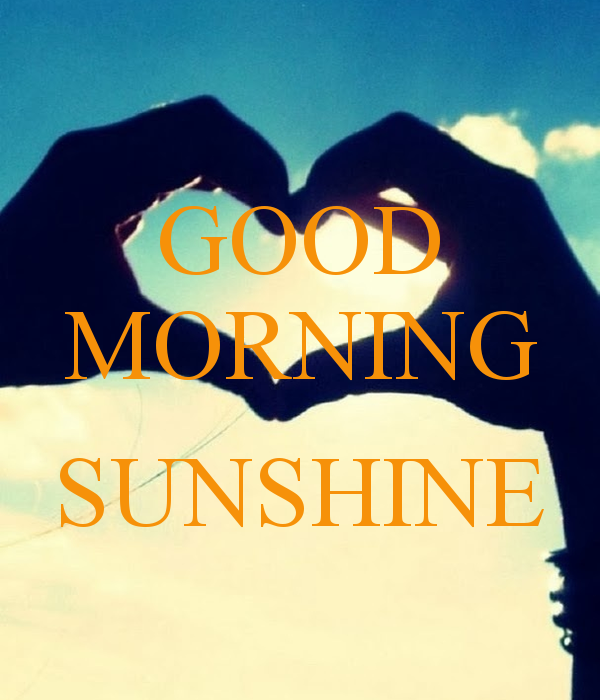 One of my new coworkers greets me each day with, “Good morning, Sunshine.” That is truly a brightness to my work day. I have not been in my new role for two months, but to her I must have already made an impact, which in turn impacts me. She whispered my good morning greeting to me just so she knew I heard her. What a jewel she is! This lifts my spirits even more and makes the day even brighter! Everybody is dysfunctional in some way. Show me a perfect person on the outside, and you will eventually see skeletons on the inside. Haha..I crack myself up. Get it? Skeletons on the inside? We all have battles we face daily. Some are better at hiding it. I like to think I’m pretty good at hiding mine. I’m not that transparent, except to my hunka hunka. It’s his job as my soulmate to know me better than I know myself. However, to the public, nobody needs to know. I think we, as humans, seem to forget that every one of us is going through something, good or bad. For some reason, that line stood out to me, nearly 20 years later. You can be there for others, but sometimes you need someone to be there for you. Ally’s character was extremely selfish. She was faulted many times for her behaviors, but at the same time how can you fault someone for needing support? Don’t get me wrong…some people can just be absolutely draining. I see it on Facebook all the time. People share WAY too much as if Facebook is an open diary. Just because the word ‘book’ is in the application name does not make it a diary. Discretion, folks! It’s easy to dwell in misery. The saying, “Misery loves company” is a valid statement. People want the attention and dwell in sorrow. Rise above. Find the sunshine in every rainy day. The sun is always shining, even on the gloomiest days. It’s just taking a break. We all need a break every now and then. I learned today the brother of a childhood friend of my oldest brother took his own life last night. He and I were the same age. You always wonder if something could have helped, but it’s not always the case. You can’t carry that guilt; all you can do is pray. Keep shining! And I’ll do the same. As I close out the day, stay strong and never let anyone dampen your sparkle. 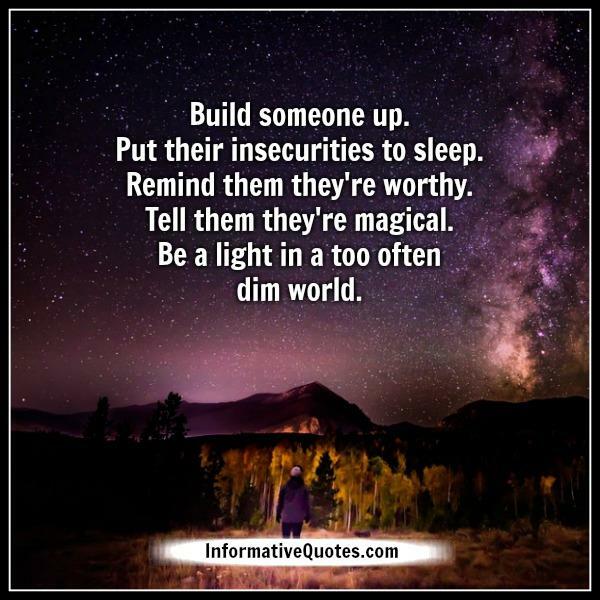 Be the light in someone’s day…you just never know when they may need it.